One of the more illuminating reports on International Women’s Day proves just how much work remains to be done to ensure citizen safety and prevent harassment. Truecaller has just released a report titled ‘Understanding the Impact of Harassment and Spam Calls on Women.’ The report is based on a survey conducted from January 20 to 22 February among 2,004 women aged 15-35 across 15 cities in India. Shockingly, around 78 percent of the polled women received harassing calls with inappropriate or sexual content. Truecaller‘s report further stated that among the surveyed women around 82 percent receives unsolicited sexual videos and pictures at least once a week. With data being mined and sold for dimes in India the incidence of stranger calls have risen. Around 50 percent of the harassing calls and texts were from complete strangers, whereas around 11 percent were made by those who regularly harassed women during the survey period, and 3 percent were from persons known to the victim. 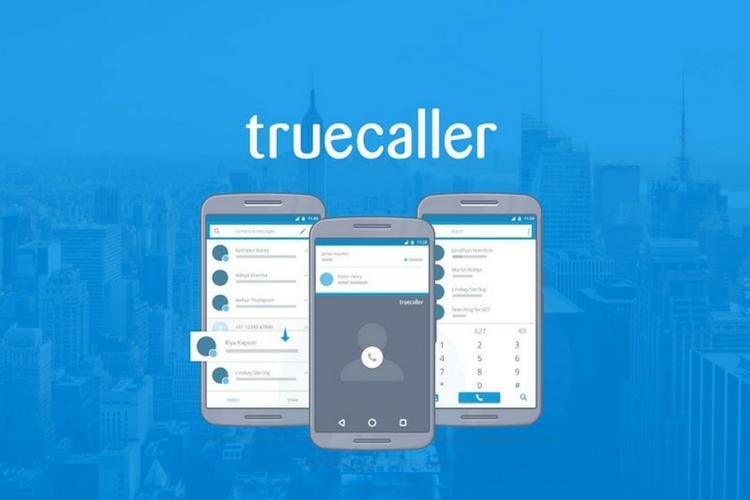 In its official statement, Truecaller stated that men in India receive 4 percent more unwanted calls than women every month, but women report 18% more unwanted calls than men. Besides sexual harassment spam calls are also related to financial fraud. “At least once a week, 72% of the women surveyed received calls from fraudsters seeking to collect payments or sensitive personal data, with 4% receiving counterfeit calls almost daily,” said the report. Going by Truecaller’s Insight 2017 report, India has the highest number of spam calls in the world. In case you’re wondering, an average Truecaller user receives 22.6 spam calls per month. It is also worth making a note that around 90 percent of women in India use Truecaller to block harassers and spammers and 95% use Truecaller to identify and pinpoint unknown callers. “Close to two-thirds (62%) of the women have taken measures against these calls, which is very encouraging,” says Truecaller. That being said, only 10 percent of women filed a complaint with the police, while only about 7 percent named and shamed the spammer on social media.